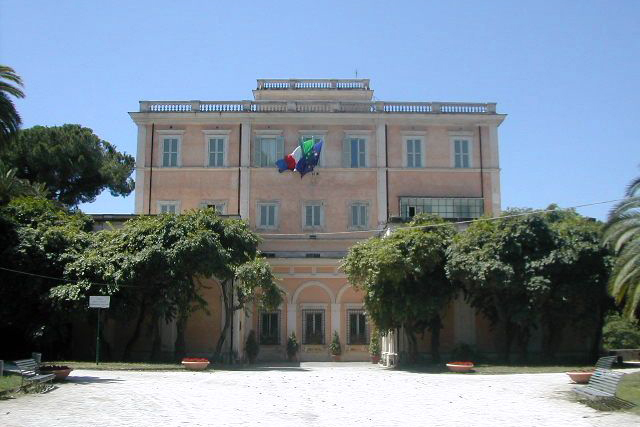 The Italian Geographical Society is a cultural institute and an environmentalist and cultural association. It is active in the diffusion, in the scientific research and in the formation of the geographical knowledge. It was born in 1867 with the aim of promoting the progress of the scientific geography. Nowadays, it protects and enhance the great heritage it has: the Library, one of the greatist all over the world, with rare volumes from XVI century, maps from XVII century, photos, relics and books of the XIX century explorers. As environmentalist association recognized by the European Council efor the European Landscape Convention, the Society is very active on the topics of Landscape, Environment and Cultural Routes. 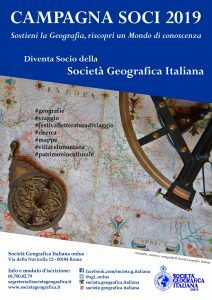 Since 1868 the Bulletin (Bollettino della Società Geografica Italiana) is published: it is one of the most ancient academic journal of Geography of the world. It contains articles, news and reviews. Meetings, congresses, map and photo expositions, book presentations, Festival of the Travel Literature (Festival della Letteratura di Viaggio), programs of education are organized during the whole year. 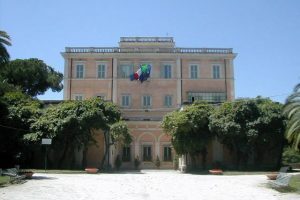 Relations with other geographical associations, both italian and internations, with other italian cultural societies and with the academic entities and public institutions are active. 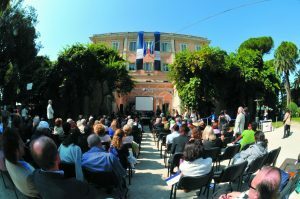 Everyone who share the scientific and cultural values of the Society, as established by its Statute, can become a member of the Italian Geographical Society.